Viktor Dyk was a well-known Czech poet, playwright, prose and political writer at the beginning of 20th ct., who suddenly died on the island of Lopud in May 1931. 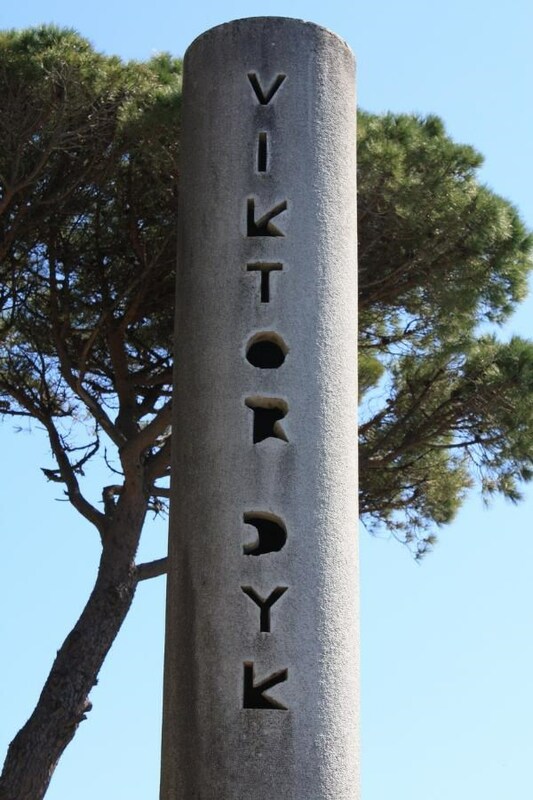 Memorial monument to Viktor Dyk, situated on this island, was designed by the architect Nikola Dobrovic in 1936. 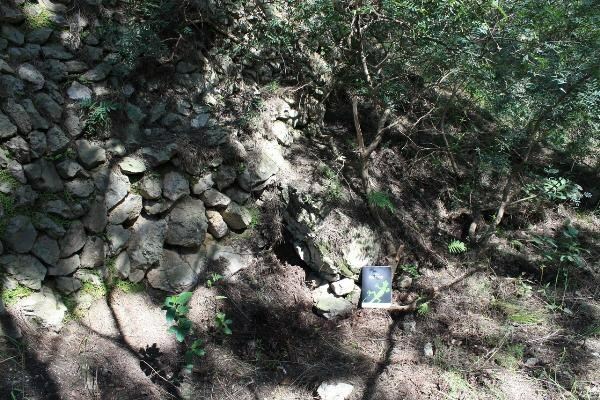 It has been conceived as a triangular resting plateau in the landscape, placed at the intersection of old pathways leading from the village to the church at the cemetery and to the beach. Construction of this monument was financed by a donation of Czechoslovakian government, and will hopefully soon be renovated by the Czech Embassy in Croatia. Enjoy this transcendental work of art that has remained mostly unknown to the present days. Afterwards, you can walk back to the well known work of Dobrovic, Grand Hotel in Lopud, which is currently being renovated. From the village take a road leading to Šunj beach, which passes by the monument. After successful caching you can spend the rest of the day on the beautiful sandy beach or enjoy the walk around many well maintained walking paths on the island. You can reach Lopud island by a regular boat line from Gruž harbour (Dubrovnik). Cynprq va gur sberfg nobir Fg. Yrbaneq’f puncry, gb nibvq zhttyrf qhevat fhzzre gvzr. Pbbeqvangrf zvtug or bss qhr gb uvtu gerrf.